I have wanted to put a tiny seafood roll of some sort out there for a while now. I was thinking small just because they’re so rich and a little goes a long way. And they can also be quite expensive so… What stopped me was the bread. 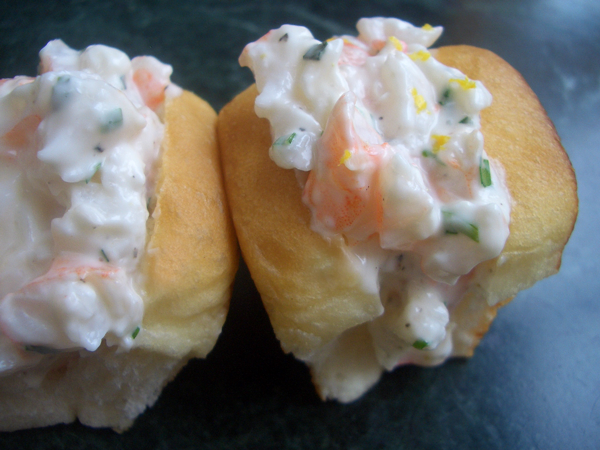 Lobster/crab/shrimp rolls are traditionally made using a New England style hot dog bun–a special flat-sided roll not readily available here on the west coast. 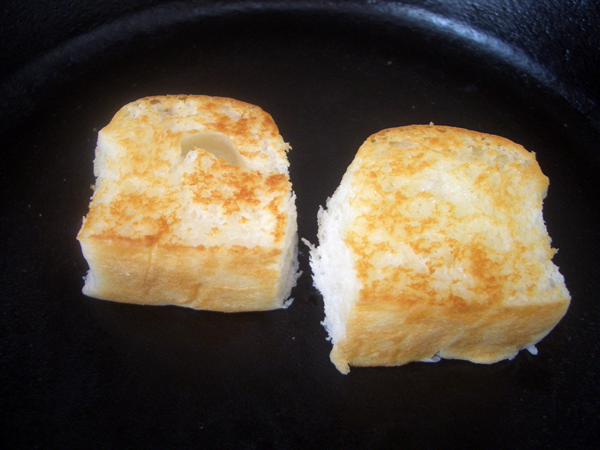 And for those who’ve never had one of these buns and are thinking bread is bread–it’s not. Oh you could put some seafood salad on another kind of bun, but it would simply be a sandwich. We had a lot of leftover Christmas dinner rolls that were pretty darn close to the appearance and texture of those special little buns. So I cut them in two, grilled them on both sides and stuffed them with shrimp salad (didn’t have any lobster hanging about). They were perfect. 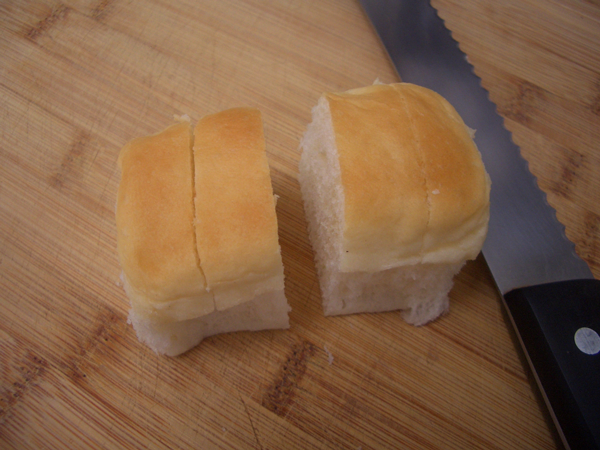 I used store-bought Parkerhouse rolls, but you could make them with this recipe. 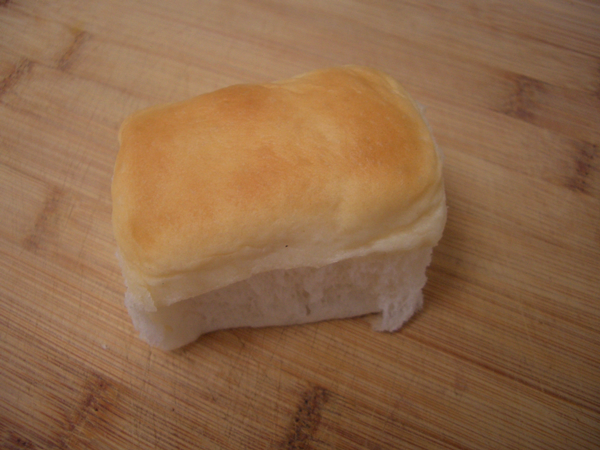 Another suggestion would be to use Hawaiian style dinner rolls. Basically you want something light and soft and slightly sweet. Rather than decide how many rolls you’d like to make, I’m going to give the ingredient amounts for two rolls and you can multiply up from there. I think it’s easier this way. Maybe I’m wrong. If you’re serving these with lots of other food, I would say 2 per person. If it’s just the rolls and something small on the side like a salad, I would say 4 per person. Cut the roll in half. Cut the halves about three quarters of the way through so they open up like a pocket. 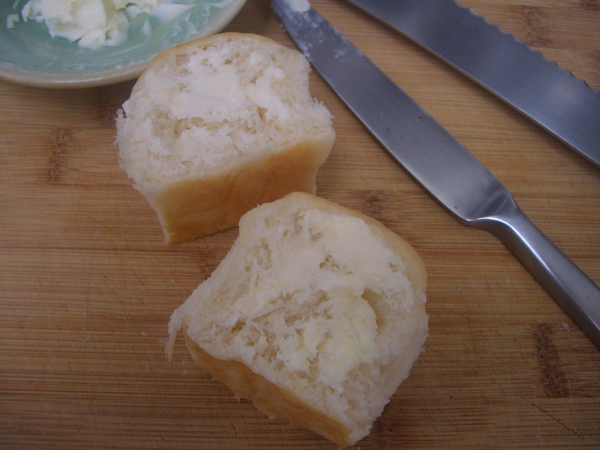 Spread a thin layer of soften butter on the outside of the rolls. Grill the buttered sides in a frying pan over medium heat until golden brown. 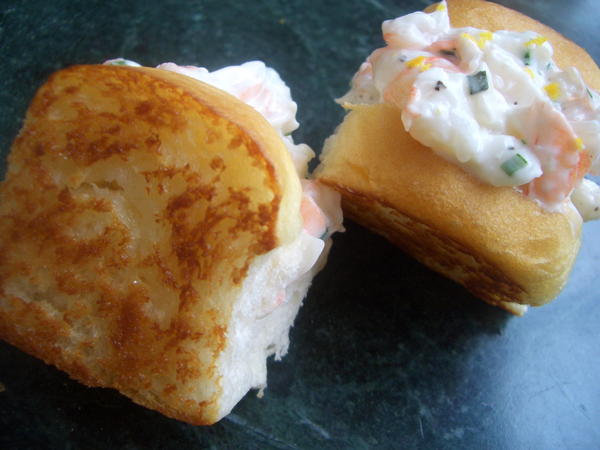 Cut the shrimp, crab or lobster into pieces appropriate for the size of the sandwich. 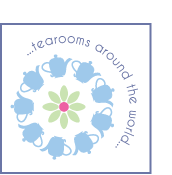 Not too, too small. You want some lovely larger bits, but you don’t want things falling out all over the place. Combine the shellfish meat with the mayo, lemon juice, herbs and pepper. Taste and adjust seasonings. Gently stuff the seafood salad into the pocket in the bread. If the rolls are nice and soft to begin with they should hold together even with a lot of filling. Serve immediately. You could make the shrimp salad the day before and grill the bread a few hours before serving, and put it all together at the last minute. But I wouldn’t make these in advance and refrigerate them as they would probably get soggy, and I think the bread is best when it’s warm and toasty in contrast to the cool filling.